Your versatile companion. Braceless 3/4 length tights made from our Legend fabric. Inner honeycomb silicone grip below the knee ensures a snug fit on the leg without constraining. 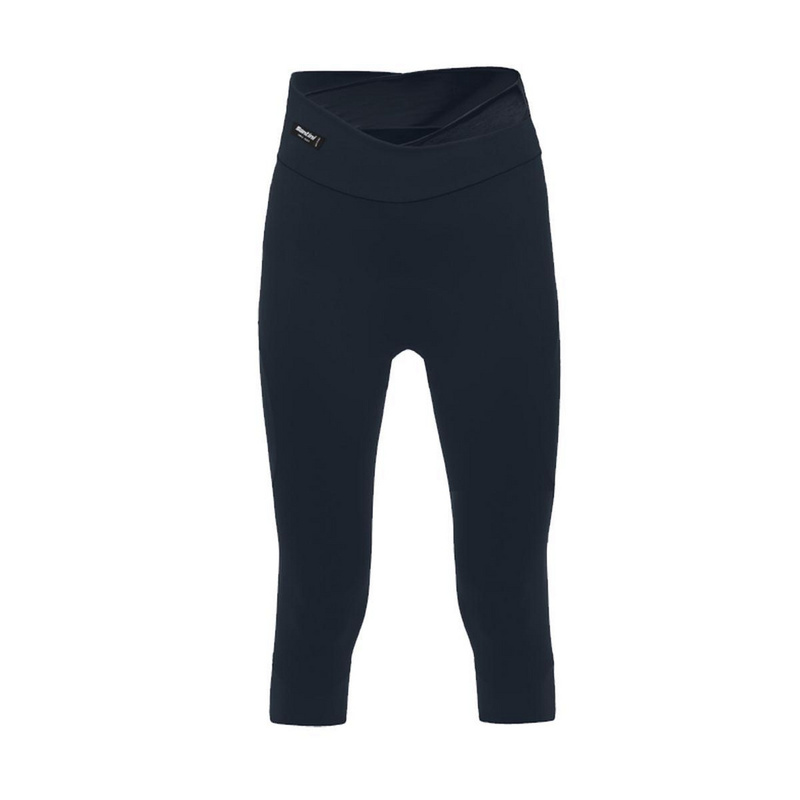 Elasticated double layer waistband with coloured fabric inserts provide an attractive finish with additional support. Engineered for durability and extremely versatile. The GILevo padding readily absorbs shocks, always returns to its initial shape even after sustained use.